When a traditional form of power comes to an end, it may be succeeded, not by naked power, but by a revolutionary authority commanding the willing assent of the majority or a large minority of the population. 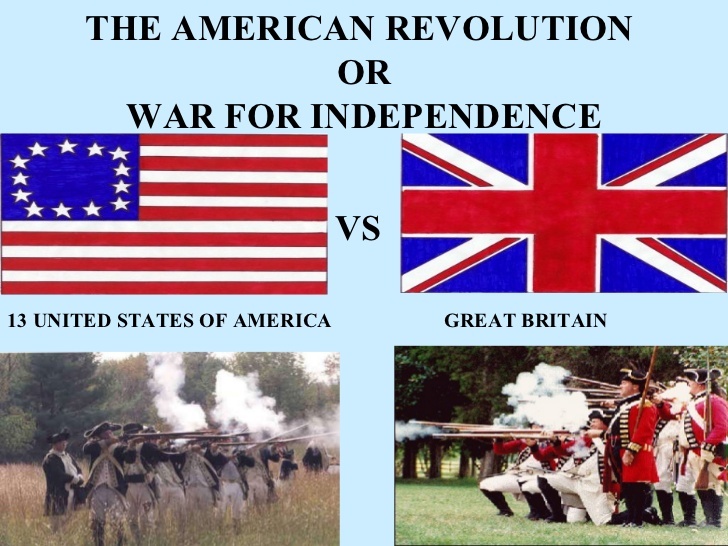 So it was, for example, in America in the War of Independence. Washington’s authority had none of the characteristics of naked power. Similarly, in the Reformation, new Churches were established to take the place of the Catholic Church, and their success was due much more to assent than to force. A revolutionary authority, if it is to succeed in establishing itself without much use of naked power, requires much more vigorous and active popular support than is needed by a traditional authority. When the Chinese Republic was proclaimed in 1911, the men of foreign education decreed a parliamentary Constitution, but the public was apathetic, and the regime quickly became one of naked power under warring Tuchuns (military governors). Such unity as was afterwards achieved by the Kuo-Min-Tang depended on nationalism, not parliamentarianism. The same sort of thing has happened frequently in Latin America. In all these cases, the authority of Parliament, if it had had sufficient popular support to succeed, would have been revolutionary; but the purely military power which was in fact victorious was naked.